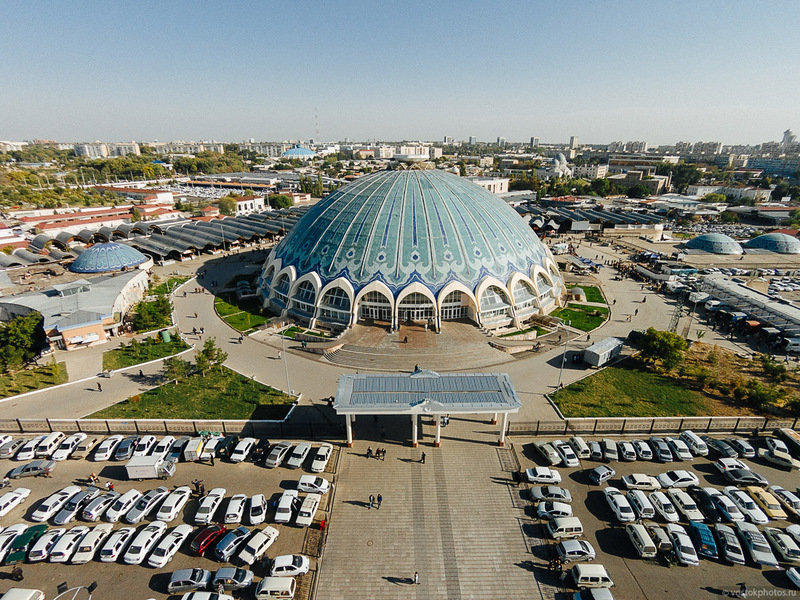 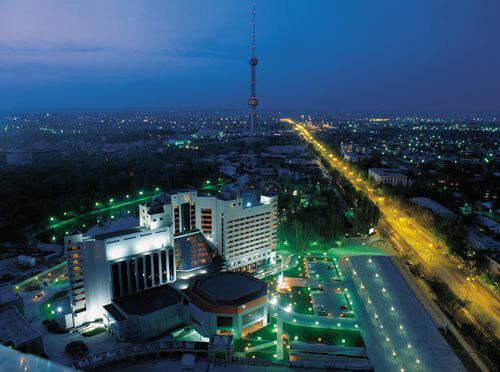 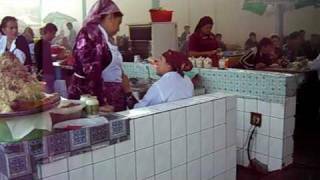 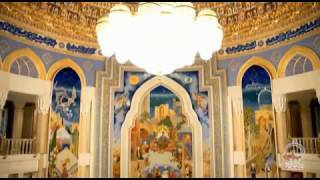 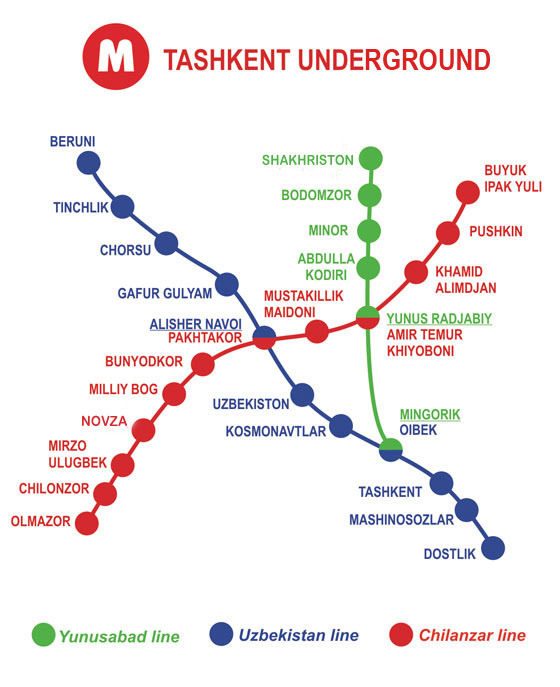 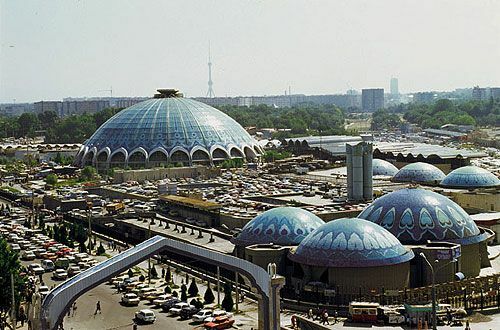 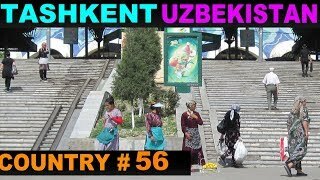 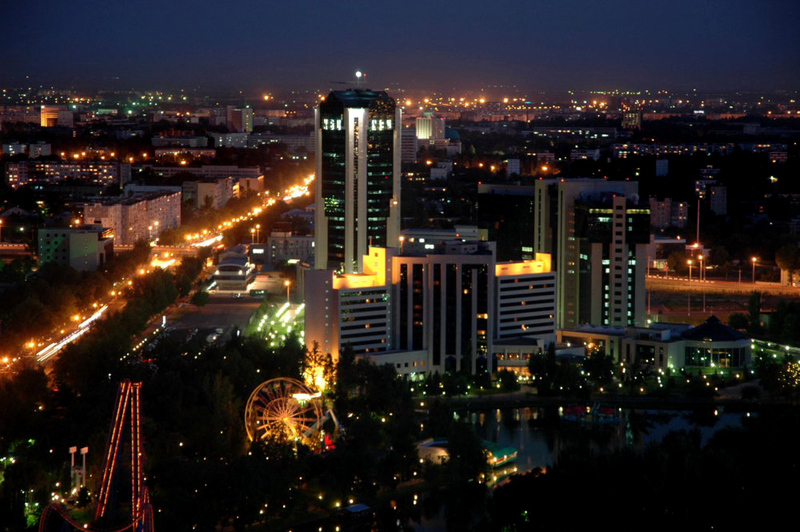 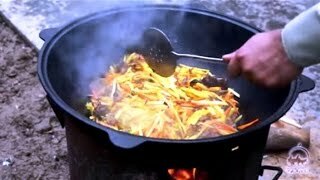 Tashkent (/ˌtæʃˈkɛnt/; Uzbek: Toshkent, Тошкент, توشكېنت [tɒʃˈkent]; Russian: Ташкент, Taškent [tɐʂˈkʲɛnt]; literally "Stone City") is the capital and largest city of Uzbekistan. 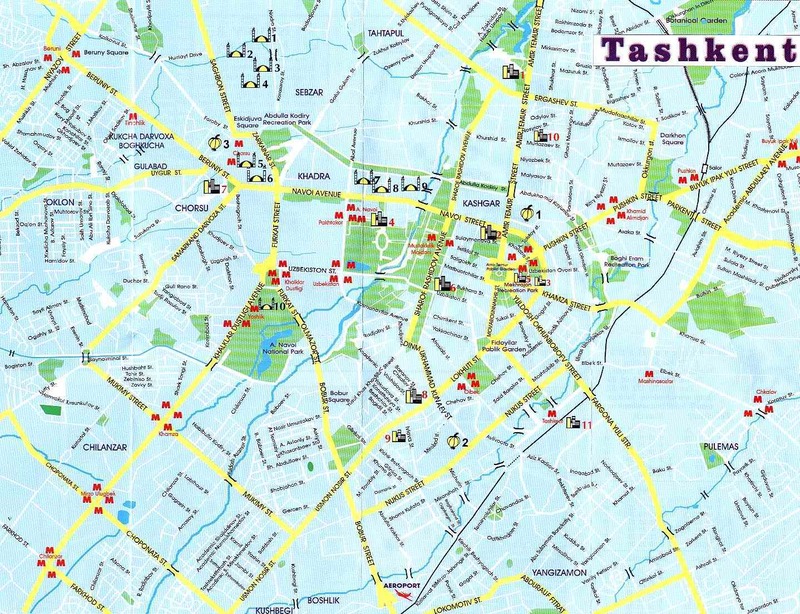 Tashkent Uzbekistan Hotels in map. 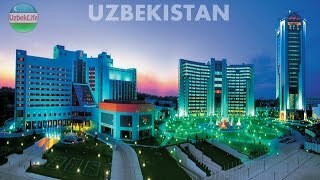 Weather for Tashkent Uzbekistan with a 5 to 10 day forecast.